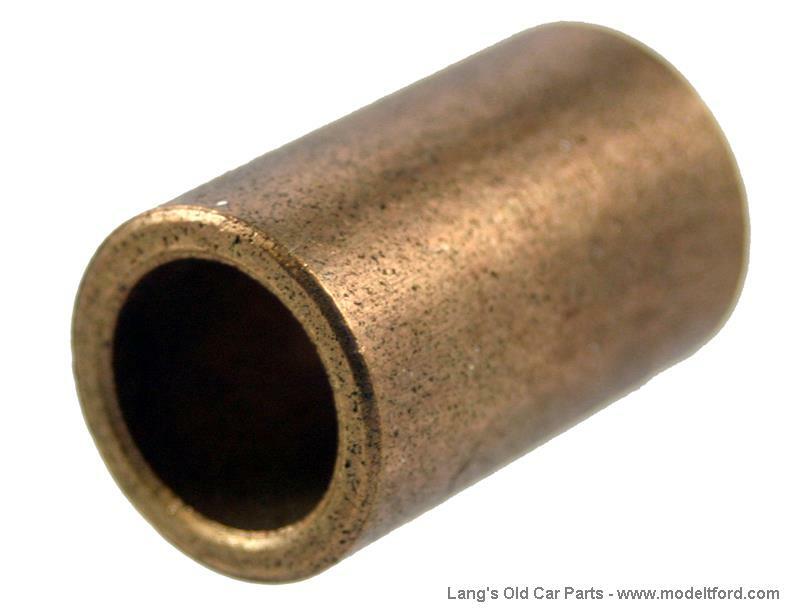 Hub brake cam bushing, brass. 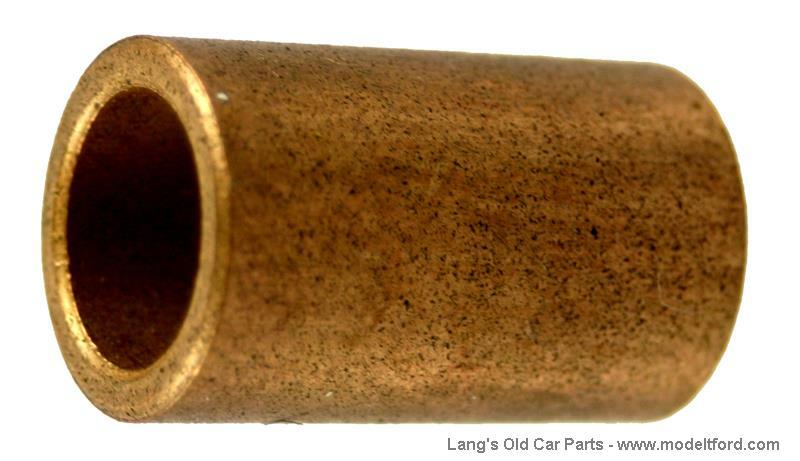 Replace the worn bushing for less rattle and smoother braking. Need 2 per car.